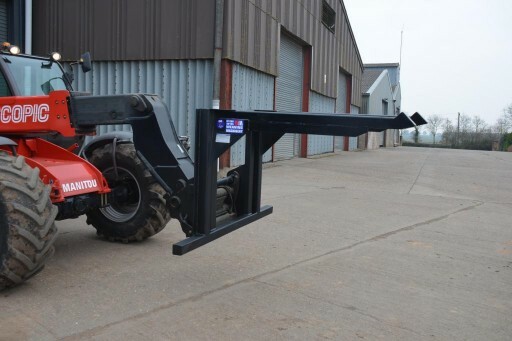 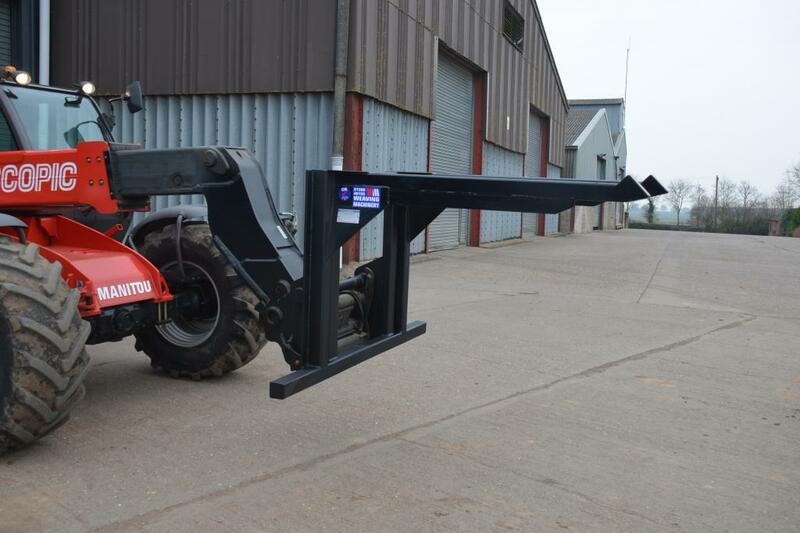 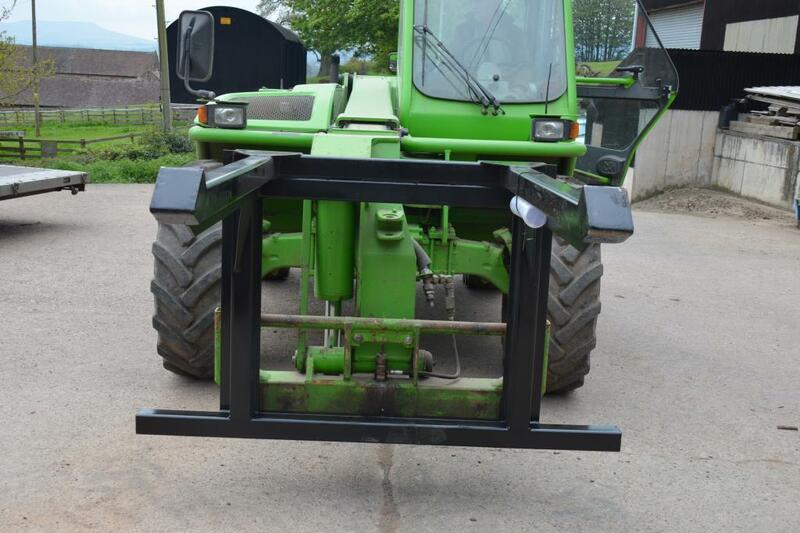 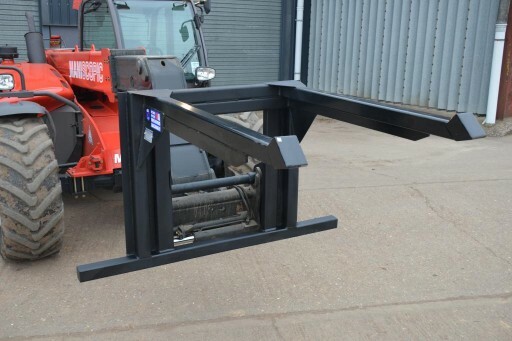 Designed for safe lifting of seed or fertiliser bags, unloading trucks, filling fertiliser spreaders or seed drills. The big bag lifter will handle up to 4 x 600Kg bags, or 2 x 1,000Kg bags. 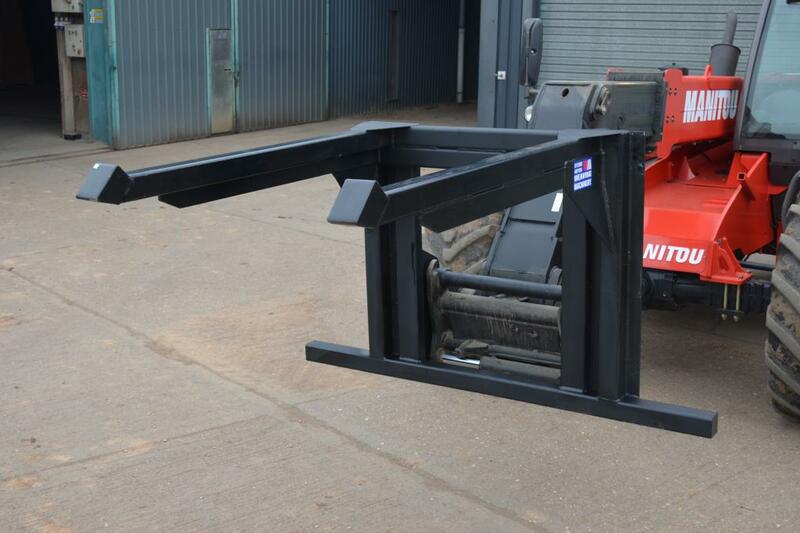 Heavy duty construction with twin arms, 90cm fork centres.